Published 15th November 2017 by Jon Scaife & filed under Collections. 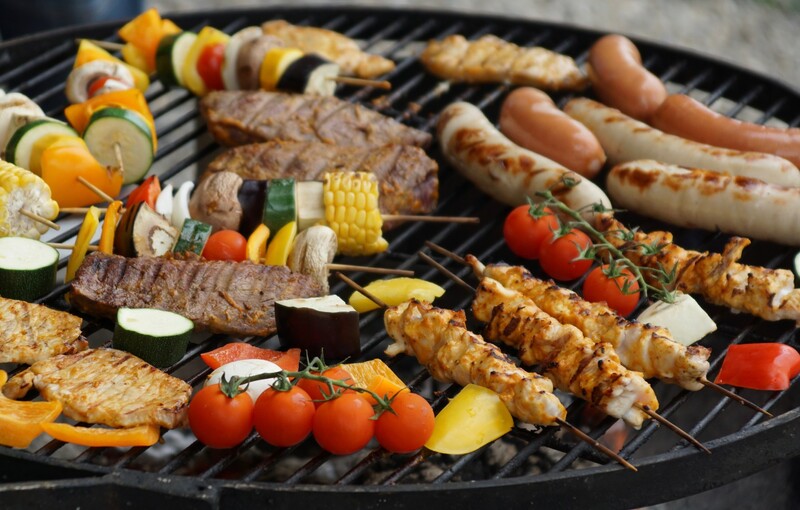 The third of my col­lec­tions of recipes is a list of recipes for BBQs. Everything is inten­ded for cook­ing on a BBQ grill, so side dishes aren’t included in this list. There is a good range of meat and non-meat options how­ever.